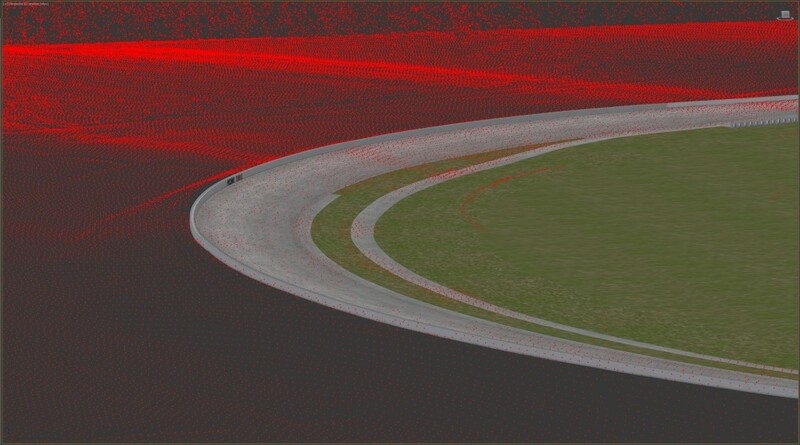 Here I am just going to take a little look at some of the circuits either just released or WIP for rFactor 2 Circuits. Located in the south of France. 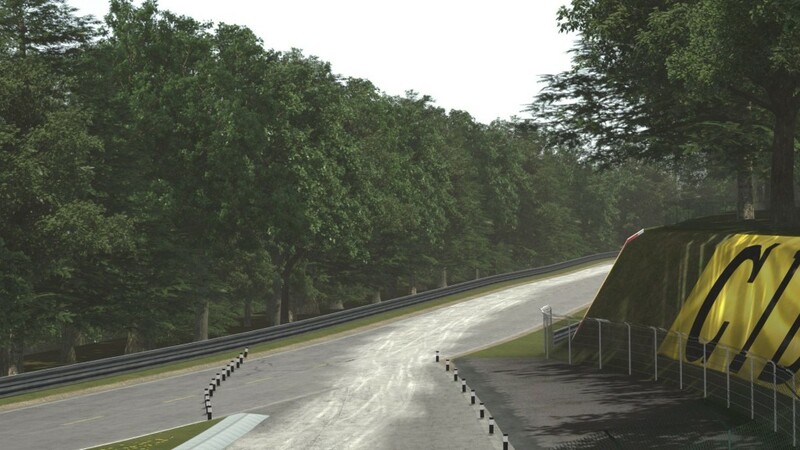 Opening in 1950 and run on public roads, this circuit hosted Formula One races with the lap record being held by Jack Brabham with a lap of 2:11.4 in a Brabham-Climax. The circuit came in two configurations with a length of 4.065 miles from 1955-1970 with 12 turns. 3.44 miles from 1974 – 1994 with 13 turns. The circuit also hosted Formula 2 and French Touring Car races. 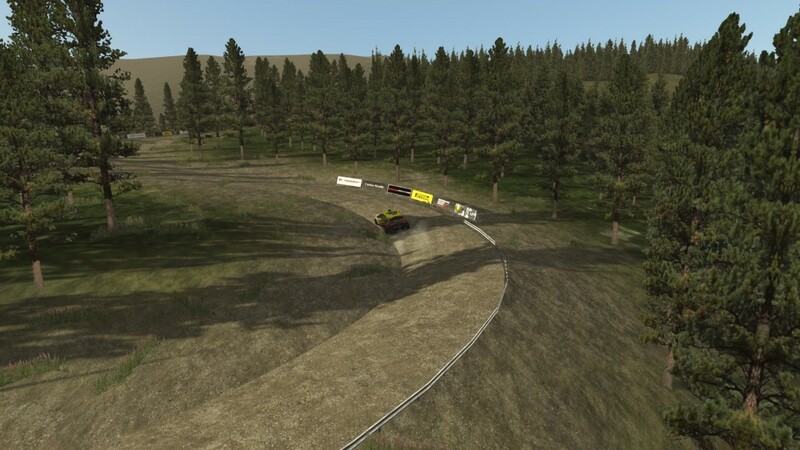 A gravel version of Pikes Peak has made an appearance on rFactor 2. 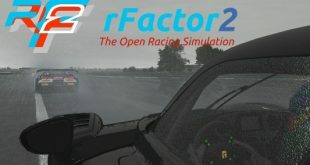 While a conversion, with the converter openly admitting it is not an “rFactor 2 showcase” I think it’s still a welcome addition to the sim, offering some variety! A couple for the oval lovers, here. 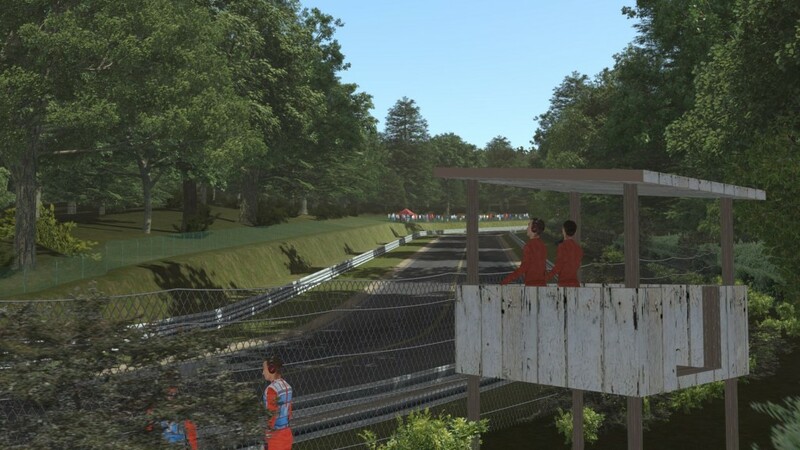 Pocono is in the making. 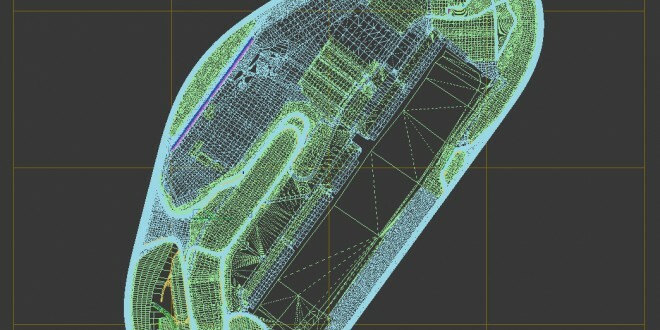 Community member A13 has been modelling the speedway to an exacting standard having already re-made the track surface 3 times in the search of accuracy. 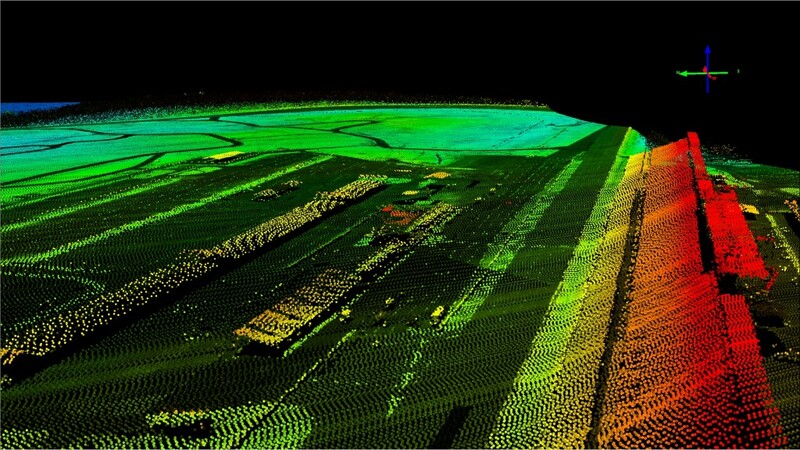 This a long with the help of LIDAR data which is accurate for the placing of trackside objects, should mean that when this is released, it should be a great recreation. 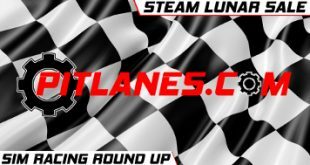 Florida Speedway (Daytona) is still being worked on by JM Virtual tracks. 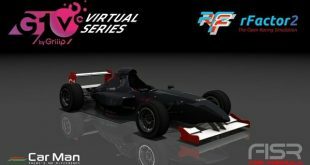 In case you don’t know, this is the man behind the flurry of oval releases on rFactor 2 recently. 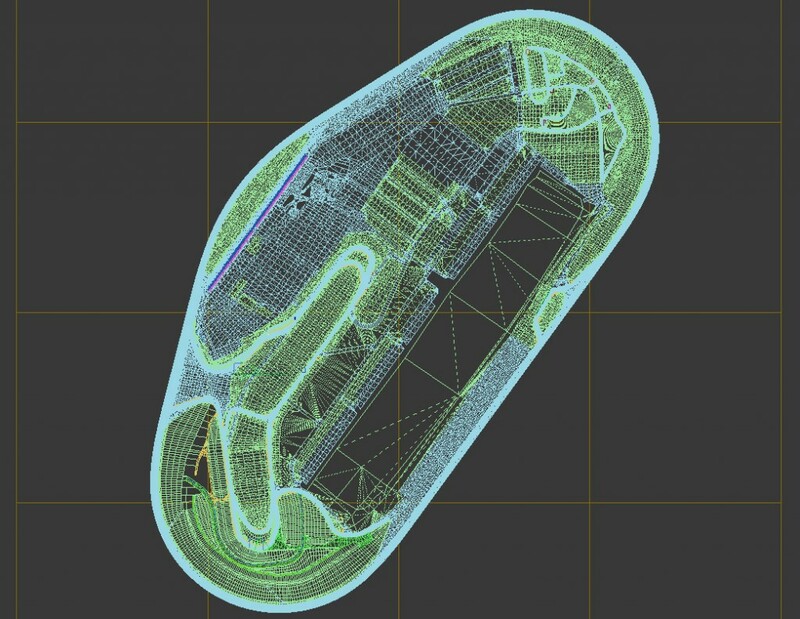 This is the current wireframe for the circuit, including the kart track. Can’t wait for this one! 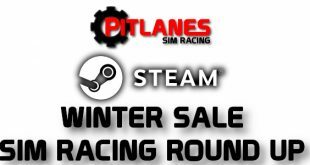 The selection of rFactor 2 Circuits is coming a long and it’s great to see! 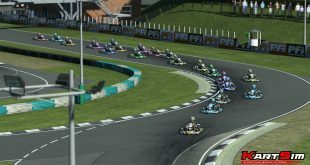 Any rFactor 2 Circuits that you particularly like, are looking forward to or want created? Let us know in the comments! 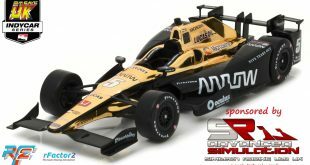 Previous The Pitlanes.com New Years Day Give Away Winner Is….